Why Nudge.ai? 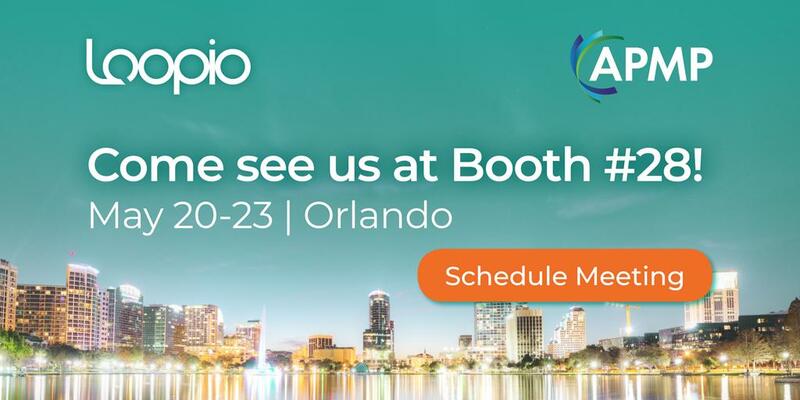 Reach out to the decision makers at Loopio with a personalized email - let them know that you found their recent news mention interesting. Nudge.ai’s relationship intelligence platform can help you find the right executive to reach out to at Loopio, such as Jafar Owainati, Co-Founder & Chief Revenue Officer, or Matt York, Co-Founder and Chief Technology Officer. Then get in touch and start a conversation. Executives can be difficult to reach, but every company has connectors who bring together people and ideas. 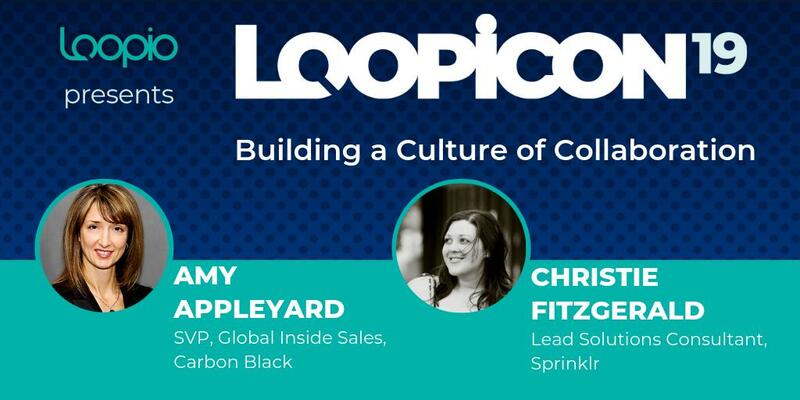 At Loopio, people like Jafar Owainati, and Matt York are likely connectors. 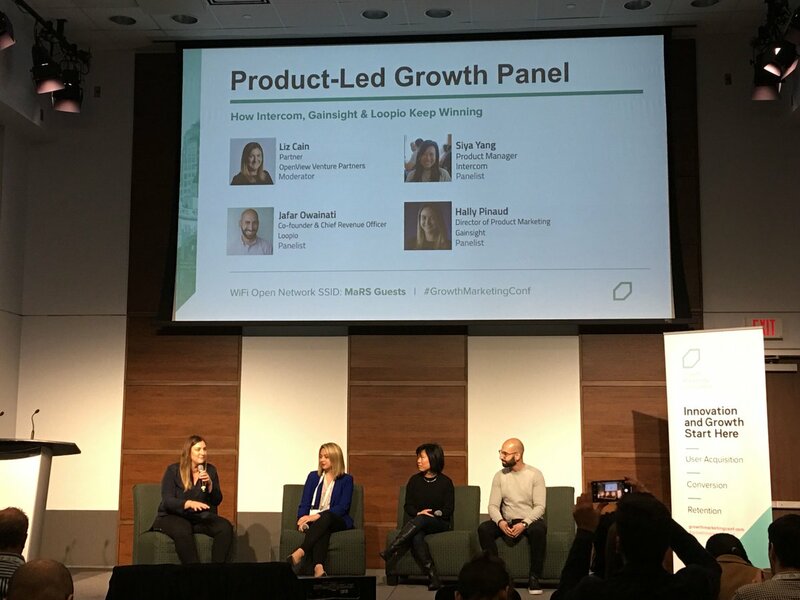 Our CRO, Jafar Owainati, on the Product-Led Growth Panel at @growthtactics #GrowthMarketing Conference! 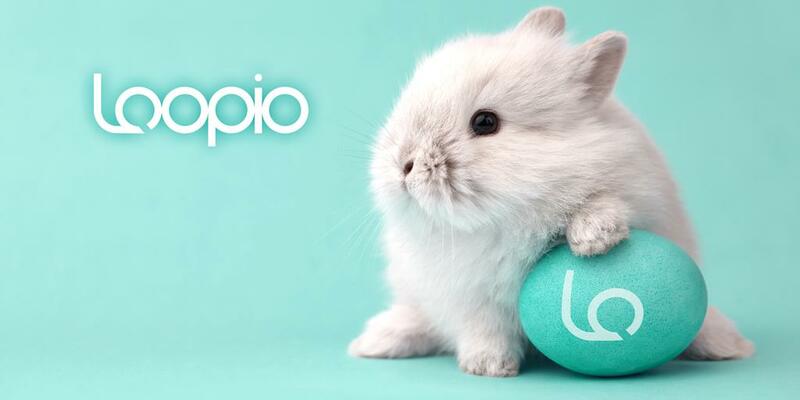 Wishing everyone a happy Easter and joyful long weekend from the Loopio team! When Loopio is mentioned in the news, Nudge.ai often sees topics like Software, and Tools. If your conversation focuses on these topics, you’ll probably get Loopio’s attention. 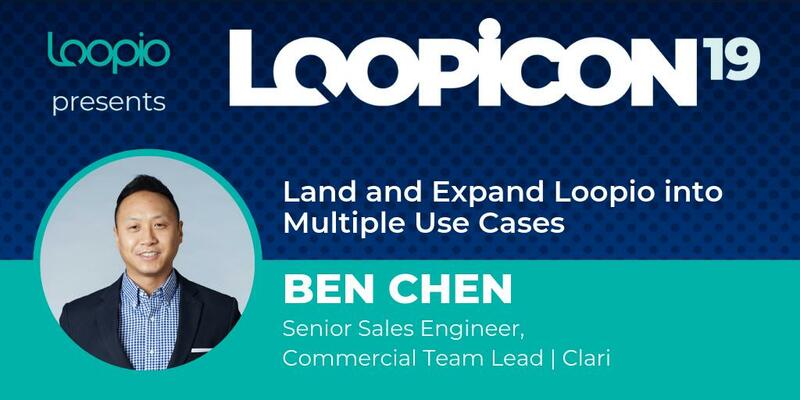 When Loopio is mentioned in the news, companies such as Hubspot, Upland Software, and Qvidian are often also mentioned. These companies can serve as customer examples. Employees who are often in the news are usually open to starting conversations or exploring ideas. 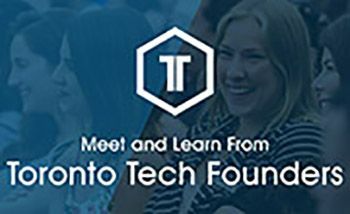 Nudge.ai's sales AI saw Aaron Booth, and Zakir Hemraj from Loopio recently mentioned in the news. 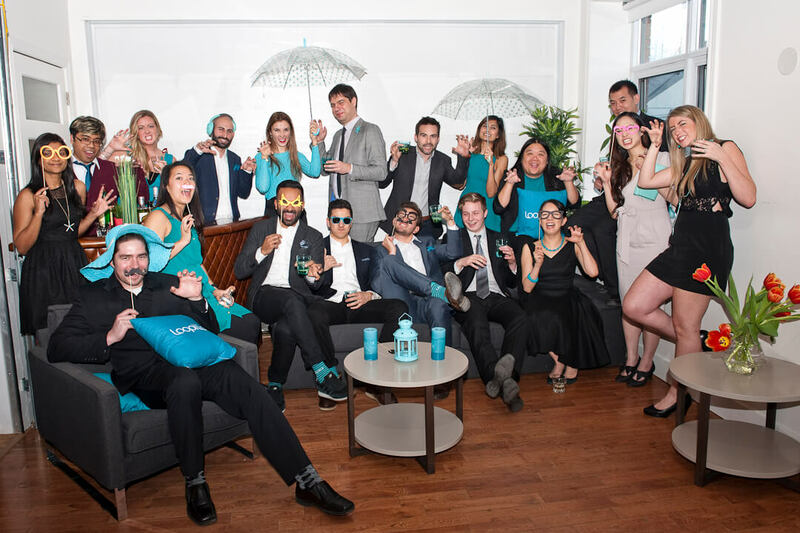 Who in your network can introduce you to Loopio? Nudge.ai finds the best pathway to reach contacts at this company.